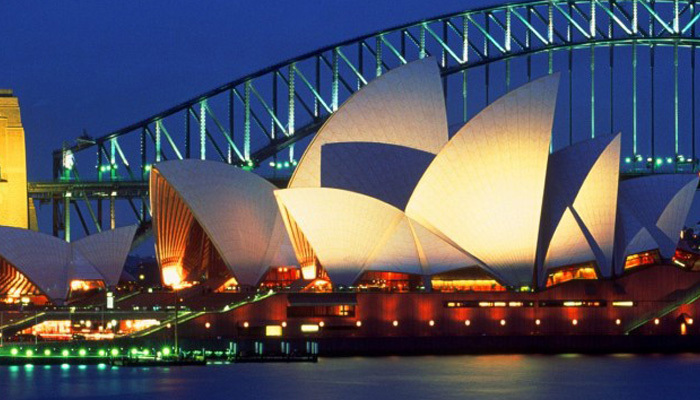 Australia tourist visa is also known as the electronic travel authority (ETA) visa. This visa basically allows or grants individuals to visit australia for tourism and for business purposes as well. Individuals can stay in Australia for up to 3 (three) months. If you have successfully obtained australia tourist visa then you are eligible to carry business activities in Australian continent. If you are applying for this particular visa of Australia then you must have the passport which has the validity of less than 6 (six) months. A diplomatic or an official passport would also work for this visa. What australia tour visa covers? Candidates are allowed to make business deals and can also attend meetings related to business as well. You are free to make enquiries related to employment and work. You can enter or invest in completely new business contract. Candidates can review and negotiate the existing business deal. You will be allowed to take part in any business activity and business conference as well. You will also be allowed to trade fair and go to seminars, but it only depends on the condition that the participation in any activity is unpaid. Applying through immigration consultants- There are many immigration consultancies are available on internet. All you require is search for the trustworthy and reliable immigration consultancy firm or company that provide the entire facilities regarding this visa. Directly applying for australia visa- You can also apply directly for any of the australia’s immigration visa, just by visiting the official website or page of the Australian visa services. These two option are highly used by the individuals who look for the visa for this amazing country. First method is basically used by the candidates or individuals who are unable to get visa by themselves or are unaware of the visa process as well. The consultants charge fees for providing visa services. Some people may find difficulties in trusting the immigration websites so they do it by their own for the satisfaction. How Much the CRS score Calculations are Likely to Change in 2018? How to Immigrate to Nova Scotia? Visa Services australia tourist visa form india. permalink.